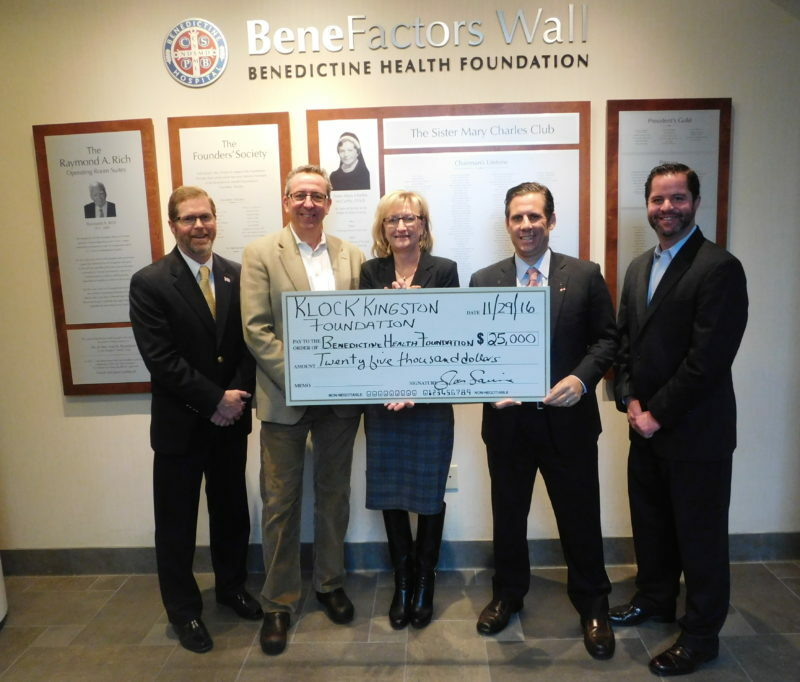 The Klock Kingston Foundation awarded a $25,000 grant to support the Benedictine Health Foundation’s programs that provide financial support and compassionate care to people coping with the diagnosis of cancer, and behavioral health and substance abuse disorders. Programs that will benefit include the Rosemary D. Gruner Memorial Cancer Fund to assist cancer patients while they receive treatment, $90,000 is distributed annually, and valuable workshops and educational forums for adolescents to educate them on behavioral health conditions that can lead to discrimination or bullying, and create reluctance for our youth to seek help. Topics presented are crucial to healthy development, self-esteem and confidence, and share a critical message of persistence, resilience, self-worth and hard work. “We thank the Klock Foundation and Key Private Bank for their continuous support of our mission to raise and distribute resources to support quality healthcare that improves the physical, psychological, and spiritual well-being of those who are vulnerable and underserved in Ulster County and the surrounding area,” stated Robert J. Ryan, Jr., President of the Benedictine Health Foundation. The Klock Kingston Foundation supports nonprofit organizations in Ulster County to advance education, literacy, the arts, public health and the sciences. “As a member of the Klock Kingston Trustees, we are again proud to continue the charitable legacy of Lucia and Jay Klock, and to support health care services in the Ulster County community,” stated Sloan Saverine, Vice President and Senior Trust Officer of Key Private Bank. 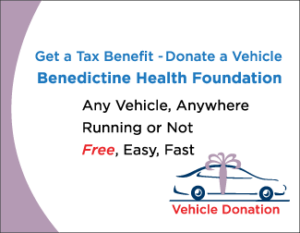 The Benedictine Health Foundation, based in Kingston, NY, has supported healthcare programs and services since 1977. 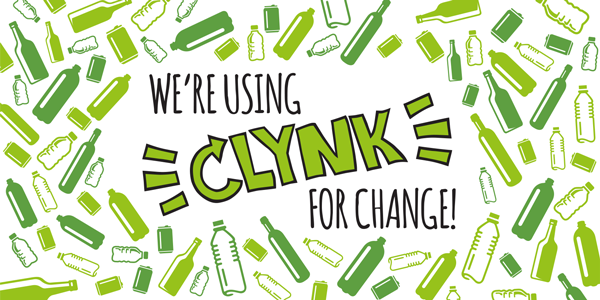 For further information, contact Barbara Klassen, Executive Director, at (845) 481-1303.